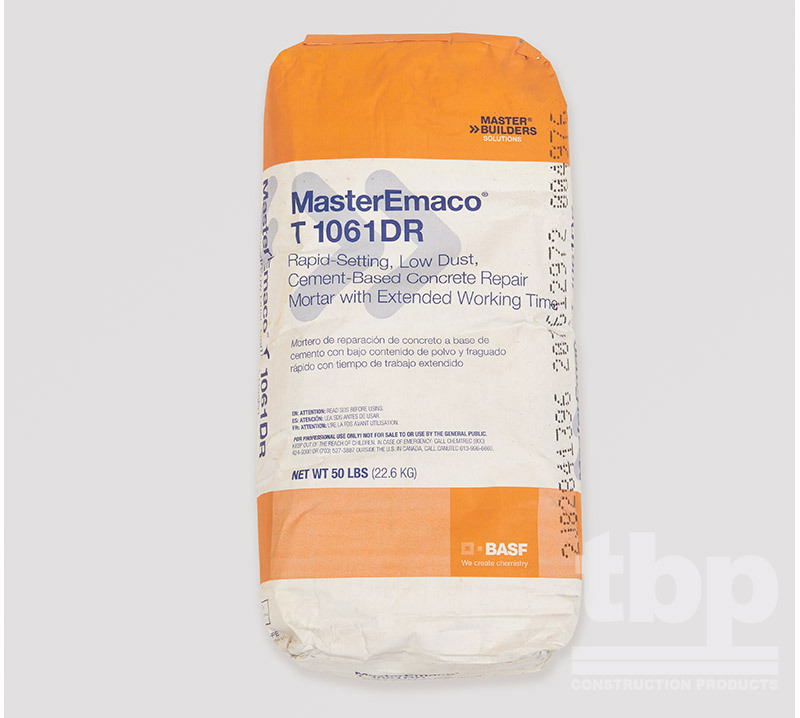 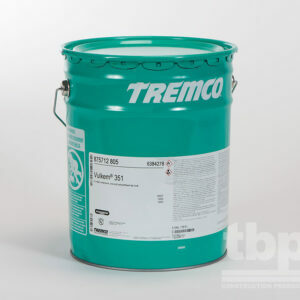 MasterEmaco T 1061 is a one-component, shrinkage-compensated, cement-based mortar with an extended working time. 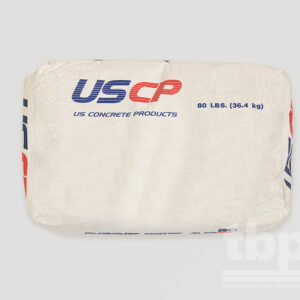 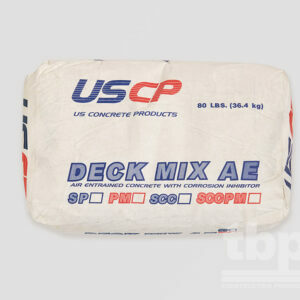 It is designed for repairing horizontal concrete surfaces. 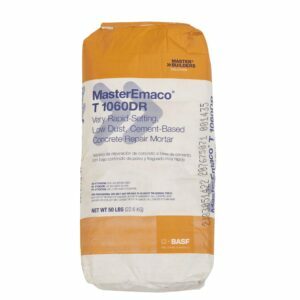 MasterEmaco T 1061DR is a reduced dust version available separately.